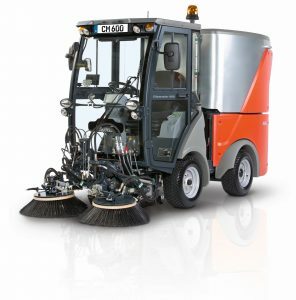 Hako Machines Ltd manufacture, supply and service sweepers and scrubber dryers as well as the Citymaster range of multifunctional equipment including airside vehicles ideal for use in areas such as aprons and stands to clear snow, de-ice and sweep as well as being capable of collecting glycol and sweeping internal roadways. Landside we can support you with vehicles for sweeping surrounding roads and car parks, and multifunctional vehicles for winter maintenance use as well as mowing of grassed areas – making the vehicle suitable for year-round use. 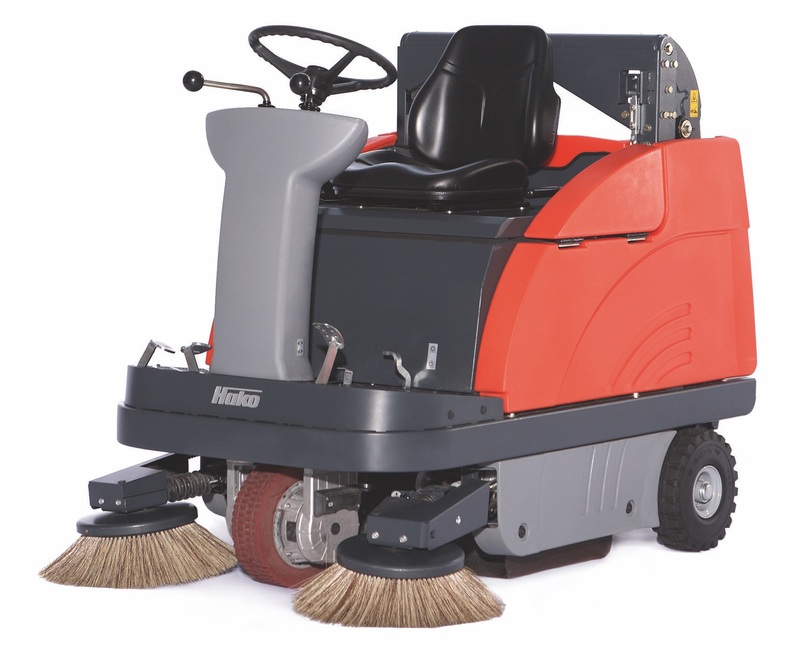 In addition, our range of scrubber dryers and sweepers are ideal for cleaning inside the terminal buildings and offices. In business for over 70 years Hako Machines Ltd are a trusted and established supplier across many market sectors throughout the world and our ability to supply robust, innovative and reliable machines, coupled with our UK wide service teams means we are the ideal partner to support the challenges faced by our Airports. We provide bespoke solutions to our customers and understand the unique needs and requirements when supplying airport solutions. To find out more and talk to us about your specific challenges (click here for website) or call us on + 44 (0) 1788 825 600. The Hako Citymaster range of multifunctional vehicles is ideal for use both airside and landside complete with a list of interchangeable attachments to perform a range of tasks. 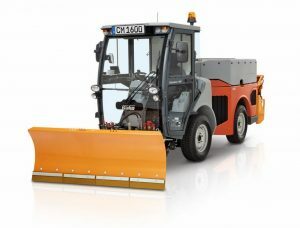 These include snow clearance, sweeping, de-icing and glycol collection. 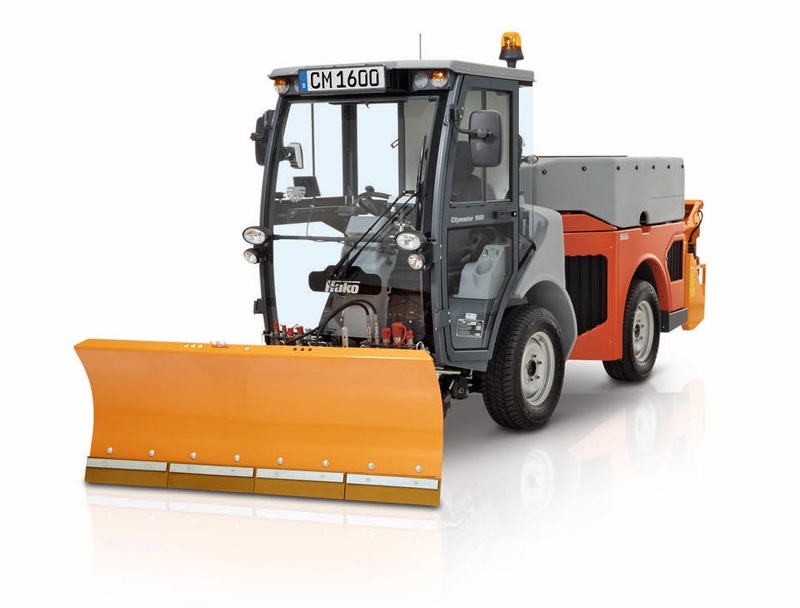 Compact and highly manoeuvrable the Citymaster range is ideally suited for use in stand and apron areas. Compact and highly manoeuvrable the Citymaster range is ideally suited for use in car parks and on surrounding roads. The extensive range of pedestrian and ride on sweepers are ideally suited to cleaning terminal areas as well a behind the scenes landside. Coupled with our scrubber dryers this is the ideal combination to ensure high standards of cleanliness and safety throughout. 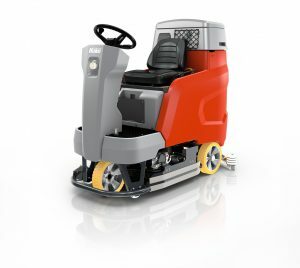 The extensive range of pedestrian and ride on scrubber dryers are ideally suited to cleaning terminal areas as well a behind the scenes landside. 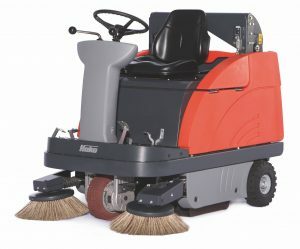 Coupled with our sweepers this is the ideal combination to ensure high standards of cleanliness and safety throughout.